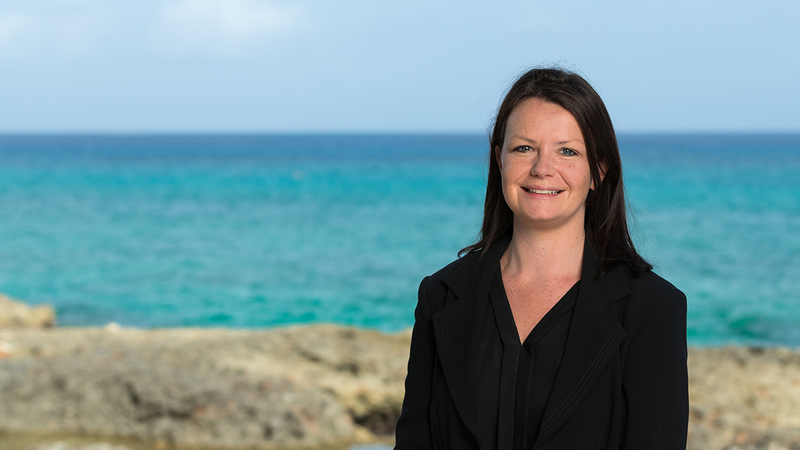 Gemma has a broad range of experience in commercial litigation and insolvency proceedings. She regularly advises company directors, stakeholders, trustees, liquidators and other fiduciaries on both contentious and non-contentious matters. Gemma’s areas of practice also include security enforcement and restructuring. Gemma joined the Maples Group in 2014. She previously worked with Arthur Cox in Dublin. Gemma is an Accredited Mediator (CEDR).